The leading wine writers in the country have been very busy visiting every region to determine the best tasting experiences at cellar doors around Australia for Gourmet Traveller Wine. 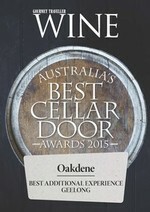 Last year Oakdene won the 'Star Cellar Door' for the Geelong area and this year we are proud to be the 'Best Additional Experience' for 2015 (restaurant, accommodation and orchid nursery). Come and join us at our Upside Down House, cellar door, to see what everyone is raving about. "A blush of colour! Chalky texture, loads of savouriness, wet pebble texture and a bold vein of granite-like minerality. Nashi pear juice comes to mind too. This is a great example of how some judicious winemaking decisions can make Pinot Gris a more complex, compelling wine with drinkability and interest hand-in-hand. So well done." "Tropical aromas exuding from the glass are sweet. Fresh, ripe melon and passionfruit flavours blend well with the subtle citrus, which helps add a light zing on the palate. Throw in subtle minerality and some herbal qualities and it has better than average complexity. 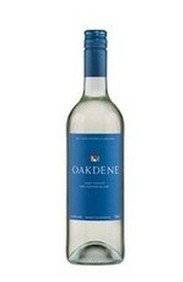 A very clean and refreshing sauvignon that would appeal to those who like a little more sweetness. Easy to drink. 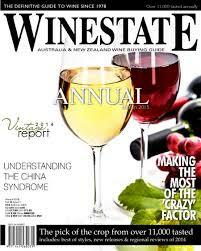 A bronze medal winner at the 2014 Geelong Wine Show." "Pale straw in colour, with fresh fruit aromas of nashi pear, apple and citrus. The fruit flavours continue to drive this refreshing white across the palate, each well balanced and with a rich mouth feel. There's a nice minerality from start to finish and the acidity is spot on, while the finish is dry. Fine summer drinking from the Bellarine Peninsula." "Whether called pinot grigio or gris, most Australian-grown versions are tending to the fresher styling that strictly should be attached to the former tag. Here, it's early picked fruit with the faintest of pale English rose blush colour, a subtle rose fragrance lifts the nose before enticing the tongue with crisp and tangy white fruits." "This Bellarine Peninsula blend is 58 per cent merlot, 30 per cent cab franc and 12 per cent cab sav. The result is a dark red with an aroma of ripe berries and lifted spice. The flavour features smooth dark fruits and black pepper with a long finish. A balanced drop with complexity and good body." "A gorgeous youthful shiraz. Very lifted peppery aromas with attractive earthy and floral touches. The tight clean Rhone-like palate has very focused flavours. Needs more time in the cellar. 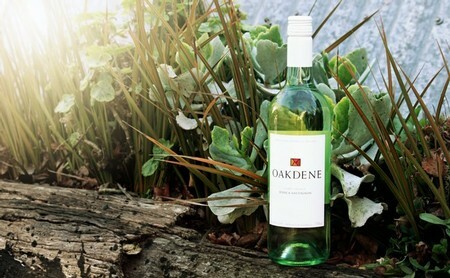 $35"
"Oaky herbal bouquet with sweet vanillin notes. 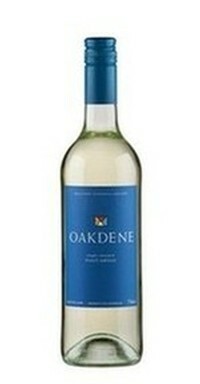 Spicy varietal palate is both sweet and savoury with the oak well matched by fruit. $35"